you gotta go see the dubber! weather is perfecto. dont get much better, enjoy it. 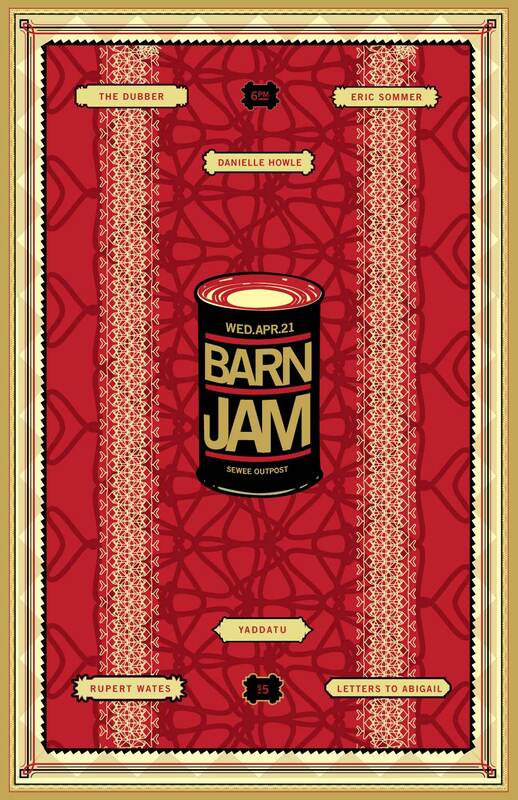 go to the barn jam. yall.